Cryptonex is a cryptocurrency that is both coin-based and minable. Its symbol is CNX. It has a coin market capitalization of $63.1million. Cryptonex can be bought for $1.19 and is currently ranked 61 in the global cryptocurrency cap market. The Cryptonex is a global, decentralized cryptocurrency still very new in the crypto world. It uses a decentralized blockchain technology to generate a secured transaction between participants in the system. It can be exchanged for any world currency making it liquid and tradable. It can also be exchanged for other cryptocurrencies and tokens. The Cryptonex can also be used in place of world currencies to purchase goods and services. The Cryptonex cryptocurrency was founded in 2017 by Pavel Kalinin. He made the Cryptonex a project which was backed by an International team that specializes in software development, investment and financial marketing. They developed and designed the platform on which the cryptocurrency operates. In the autumn of 2017, Cryptonex launched their web wallet which provides a high-speed API that runs on MacOS. During the winter of 2017 to early 2018, they then launched their mobile applications that run on Apple iOS and Android platforms. The spring of 2018 saw the development and sales of hardware wallets to investors and was listed on the exchange network. The additional acquisition of token was made in the summer of 2018. Along with the ability to acquire the CNX through banks, the beta-testing was launched in the autumn of 2018. The Cryptonex works on a platform that supports both crypto coins and world currencies. To own and trade Cryptonex, you need to register with the network and make a request for transactions either buying or selling. The system then matches users with other users posting similar bids. The Cryptonex system is highly automated and don’t allow coins to be kept in the server. Rather, they act as a mediator to guarantee between Peer-to-Peer (P2P) transactions. 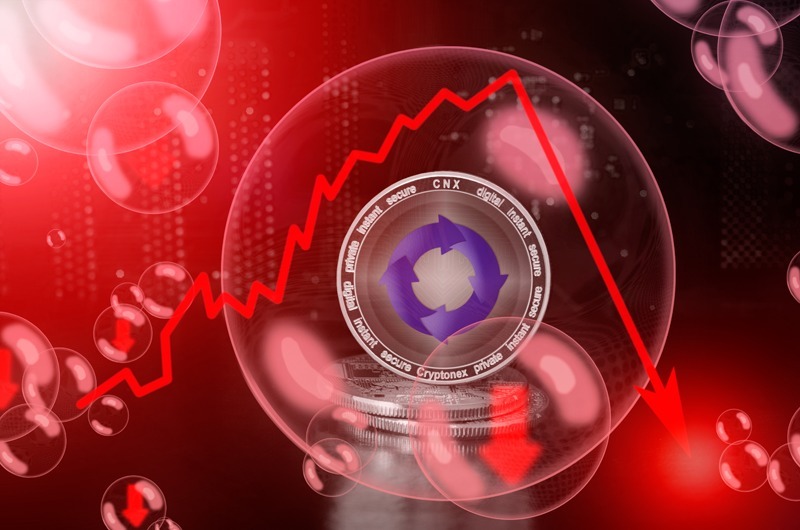 Cryptonex uses a Proof-of-Stake (POS) hashing algorithm to secure coins and 12% per year is given as a reward to users for staking CNX in their wallets. Transactions are fast and in real time, with a block time of approximately 1 minute where payment can be agreed and with the amount received and additional guarantees established. 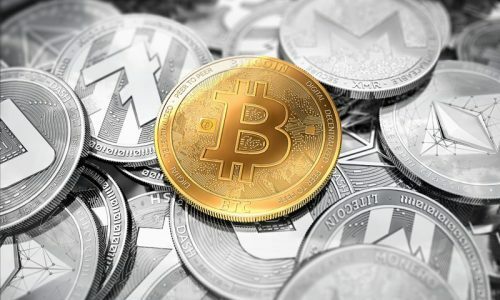 It boasts to be ten times faster than the Bitcoin in transactions.You can make an initial purchase from $50 to $10,000 with a daily limit up to $20,000 and a monthly limit up to $50,000. How can I buy Cryptonex? A message containing a link will be sent to your email address. Follow the link from your inbox and activate your account. Sign into your account in the Cryptonex wallet. Transfer BTC or ETH to the wallet in your back office. Received funds will be converted to CNX and immediately deposited to your balance. Download the Cryptonex wallet for various platforms using the link and follow these steps. Mining will be automatically initiated within an hour. Ensure to keep the wallet online. Proof of stake mining; A 12% annual profit plus other commissions are granted as rewards for those who mine the Cryptonex using the POS mining. This is done after transactions on walletS have been confirmed. This is achieved by first registering a web wallet, buying CNX coins, transferring coins to a desktop wallet and keeping it online as long as possible. Rewards are deposited daily depending on the balance in the wallet. The Cryptonex mining system saves you the cost for getting miners and buying of video cards. Cloud mining pool; When holding Cryptonex for up to a year, you get a deposit bonus of 20% of your amount. Profit is 11% annually with a charge of 1% for 24-hours supported mining pool. In cloud mining, there is no need to keep your online presence as all deposits are summed up in a single pool to increase the rewards frequency for POS mining. Invoice service; Cryptonex gives the benefit of providing invoice services to merchandise. You can issue an invoice and specify the expiry date of the invoice. The invoice can be rendered in any supported currency and you can also monitor the status and payment. 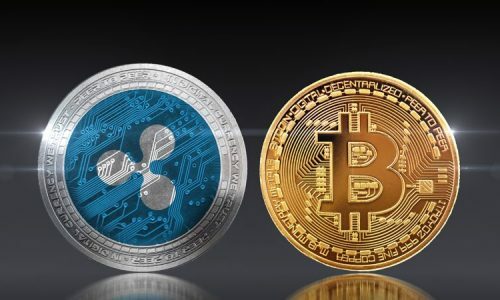 The Cryptonex organisation has developed the invoice service as part of the merchant service which allows connection to online stores and retail companies using cryptocurrencies as a method of payment possible. Cryptonex wallet gives account holders the benefit to store funds safely in multiple currencies such as Bitcoin, Ontology, Ethereum, Brazilian Real, Euro, British Pound, US Dollar, and Russian Ruble. 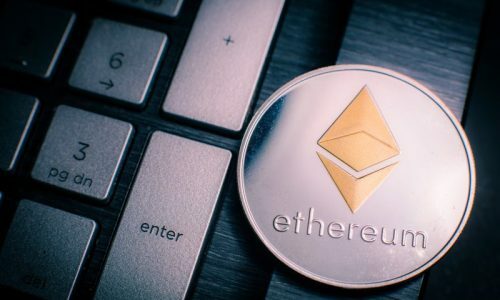 Owners of Ethereum with a positive balance will be sent 1000 CNX tokens. The tokens can be exchanged for CNX coins at the rate of 1 coin to 1000 tokens and rewarded with 20% bonus for CNX coins purchased. The coins are automatically sent for mining with 11% annual profit and a 1-year hold. The Cryptonex development team offers a referral bonus to those who help in the development process. You get a 20% each time you send a referral link to someone and after your referral makes a purchase. This referral is valid until 90,000,000 CNX will be released for free circulation. This idea is to promote the liquidity of the CNX. Nominal card: this card has open and closed codes. The balance will be deposited on your card upon activation. Cards are issued with the nominal of 1, 5, 10, 20, 50, 100 CNX. The card has its own analogue code that can be created and its nominal value sent to your back office. Chargeable card: This card gives you the advantage to top-up the balance with any supported cryptocurrency in your back office. Codes are also generated in a similar way to the nominal card.